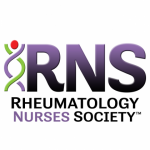 Rheumatology Nurses Society is accredited with distinction as a provider of continuing nursing education by the American Nurses Credentialing Center’s Commission on Accreditation (Provider No. P0500). 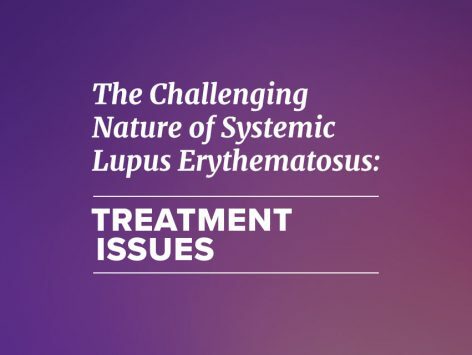 Rheumatology Nurses Society designates this educational activity for 0.50 CNE contact hours. Monica Richey, MSN, ANP-BC/GNP, has disclosed the following relevant financial relationships specific to the subject matter of the content included in this educational activity: Celgene, Novartis/C; Mallinckrodt/SB. Kayla Joseph has disclosed that she does not have any relevant financial relationships specific to the subject matter of the content of the activity.